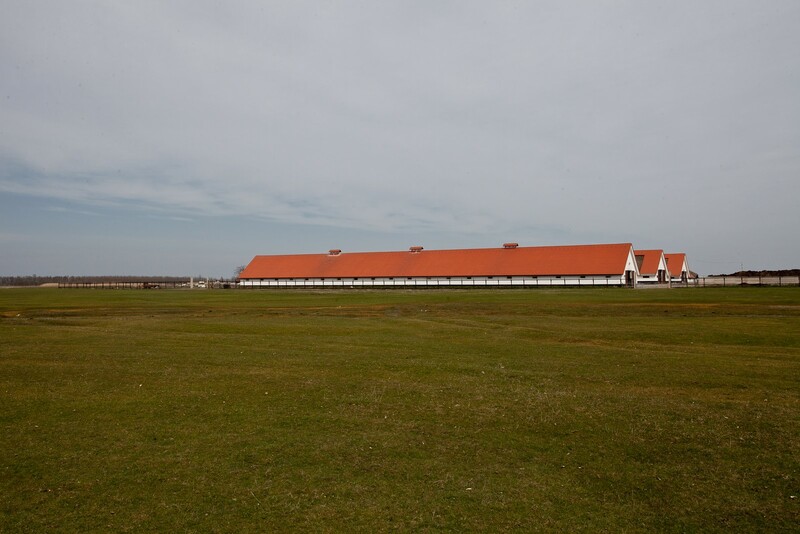 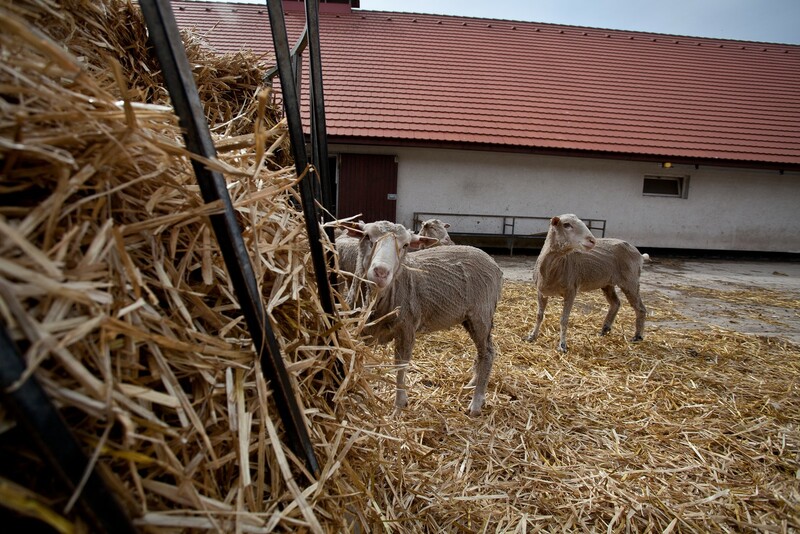 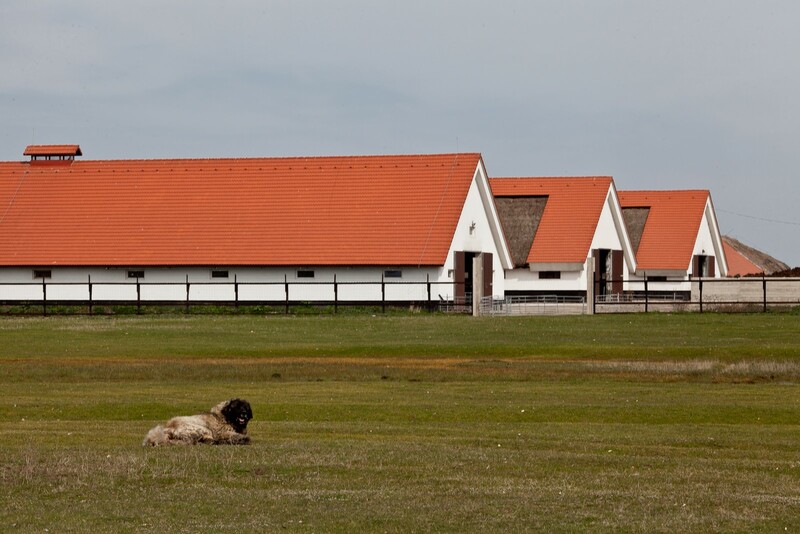 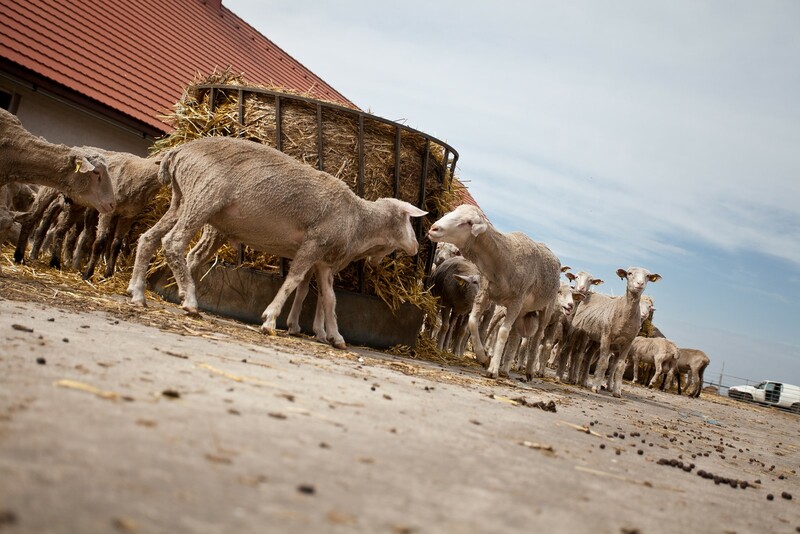 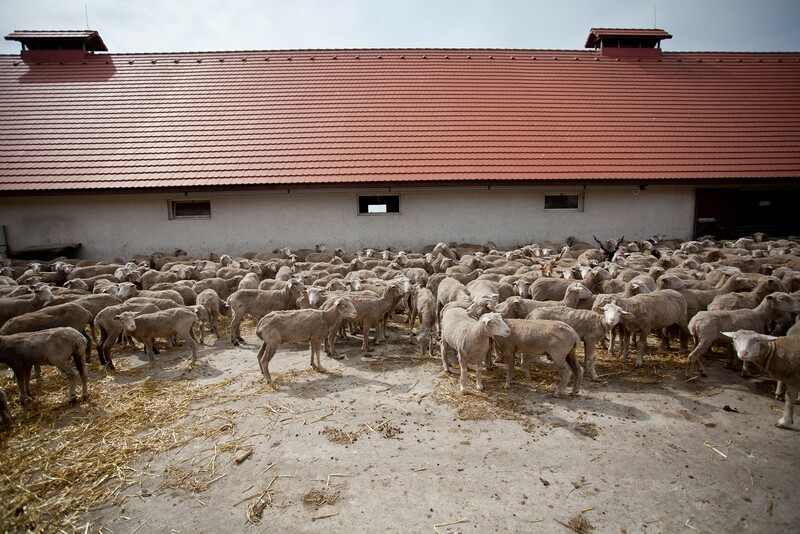 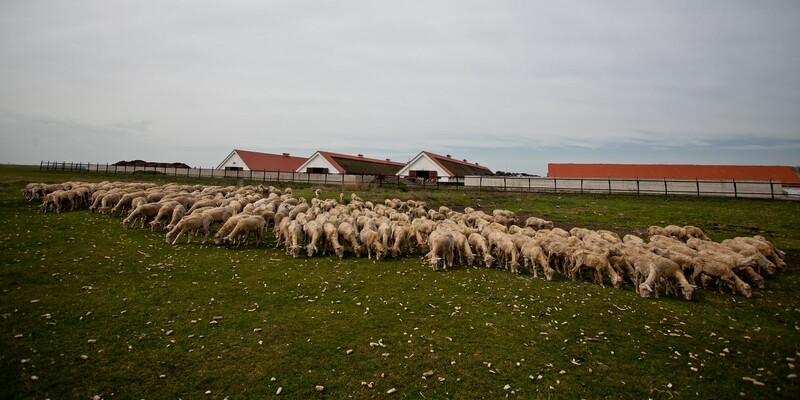 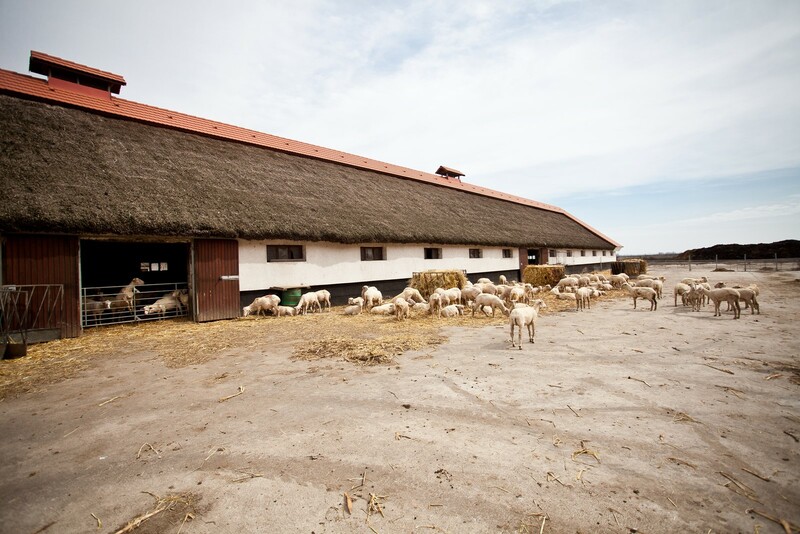 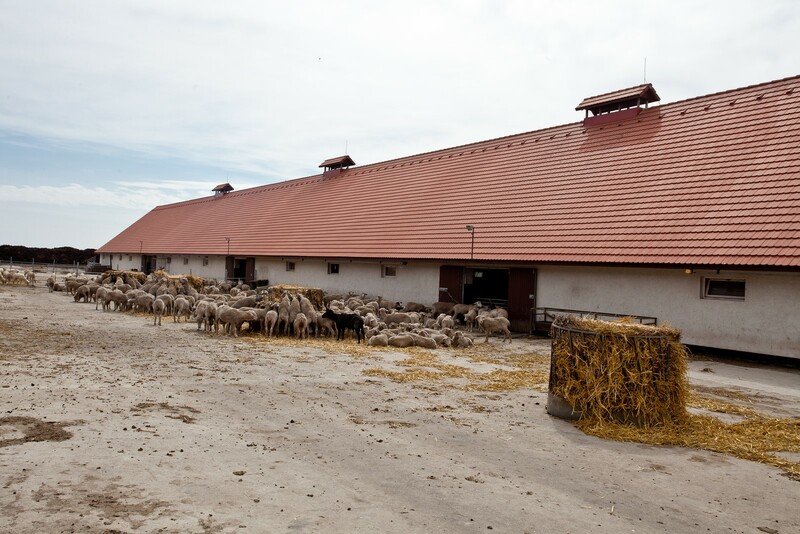 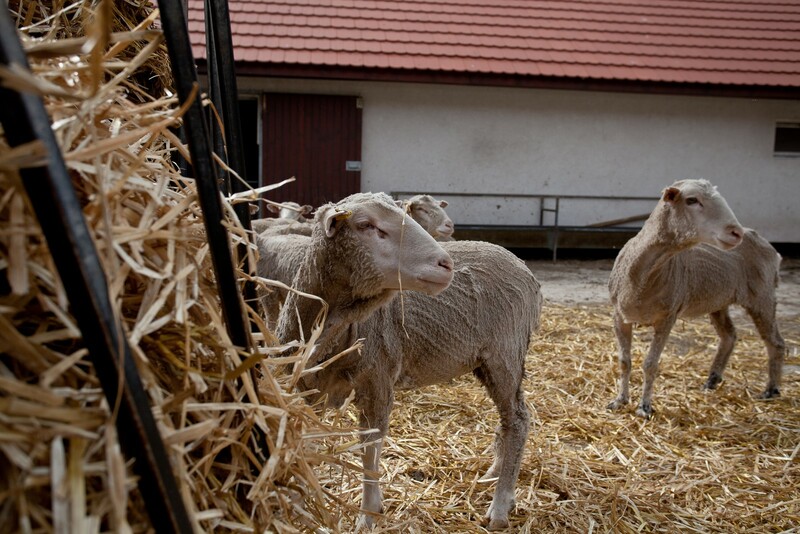 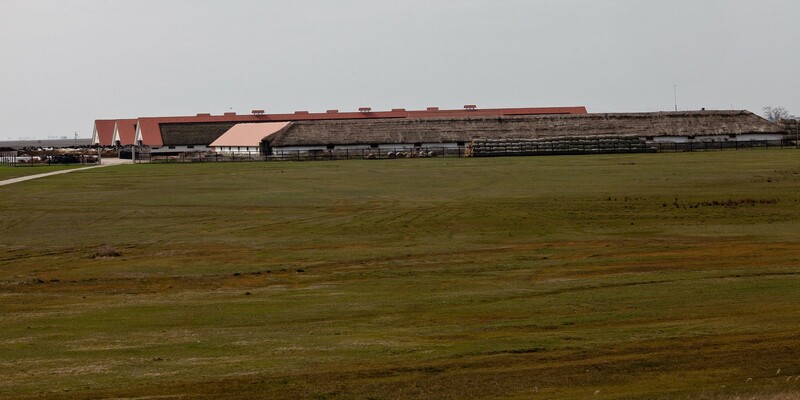 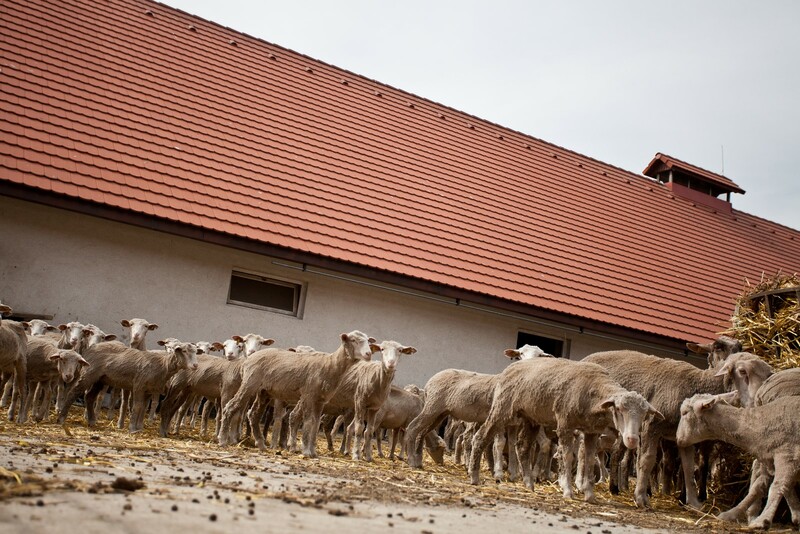 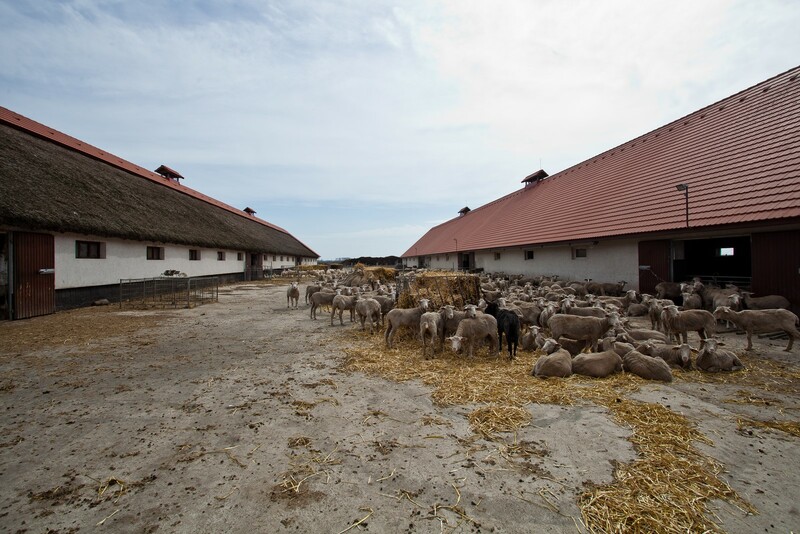 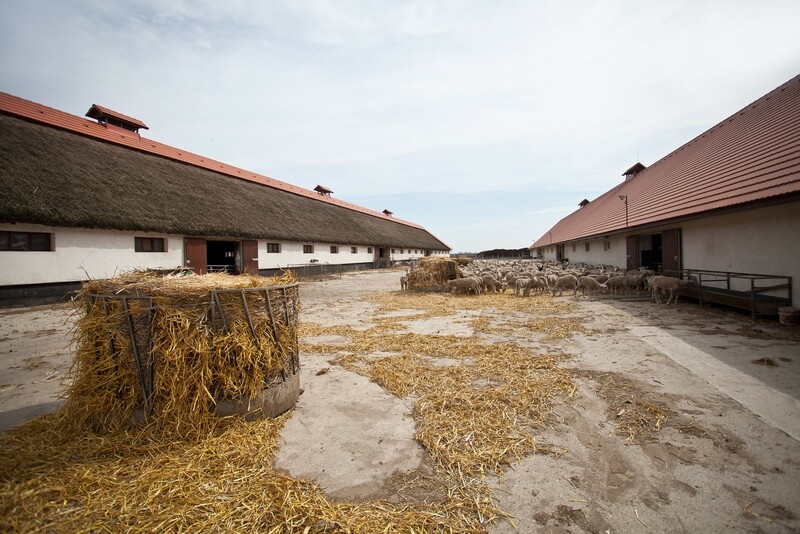 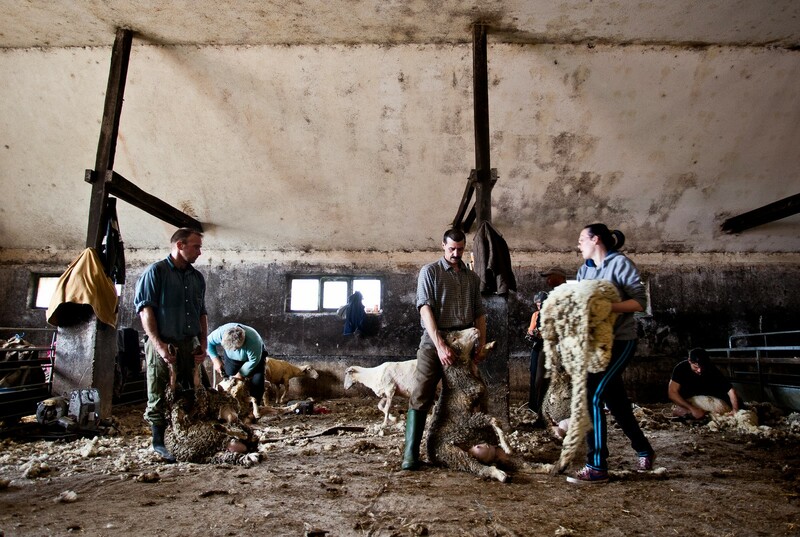 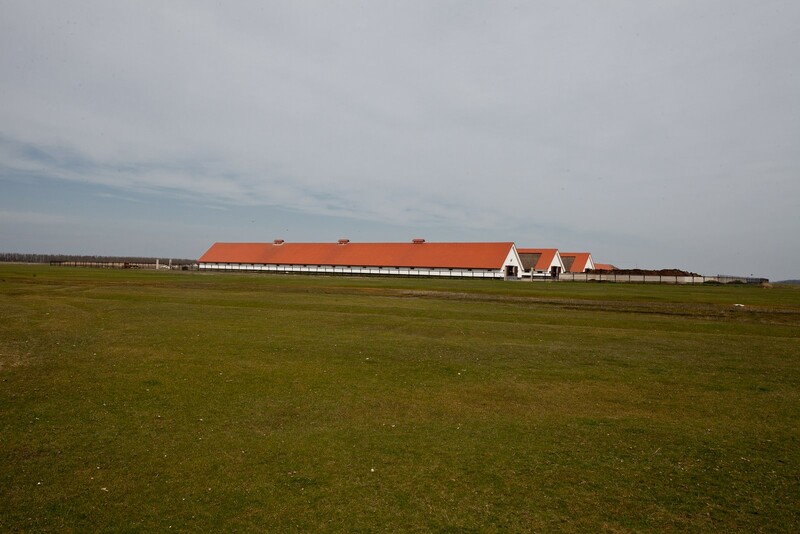 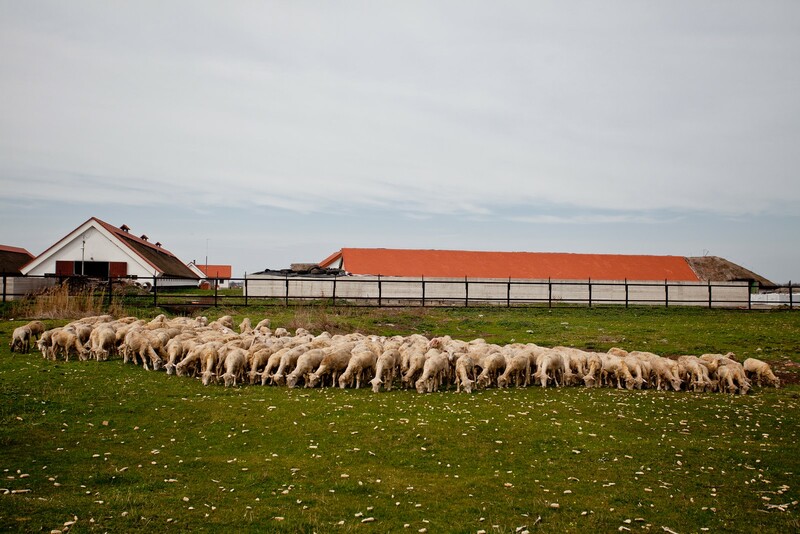 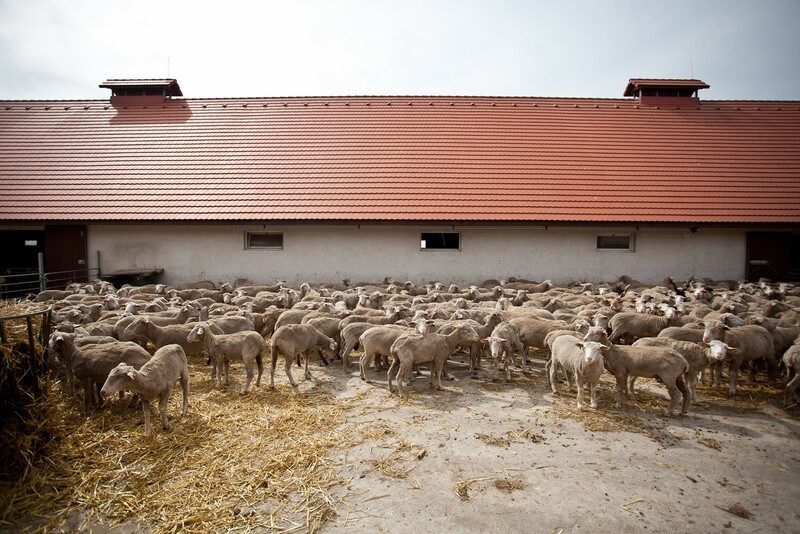 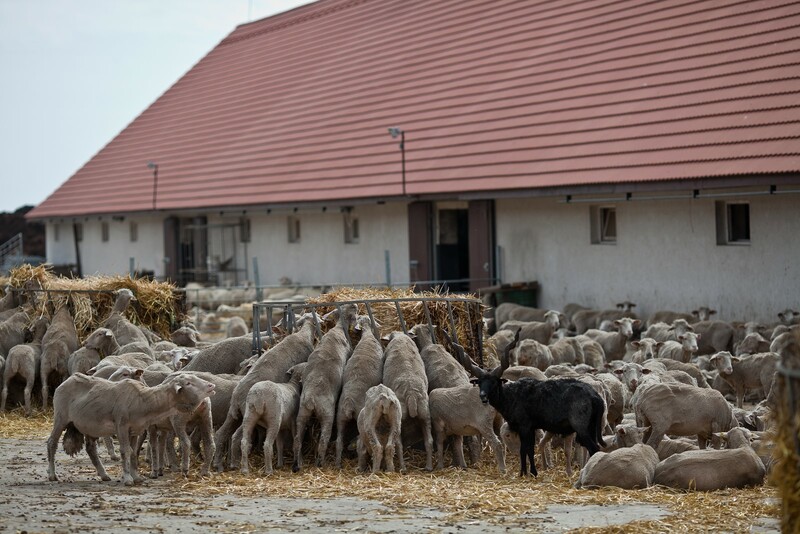 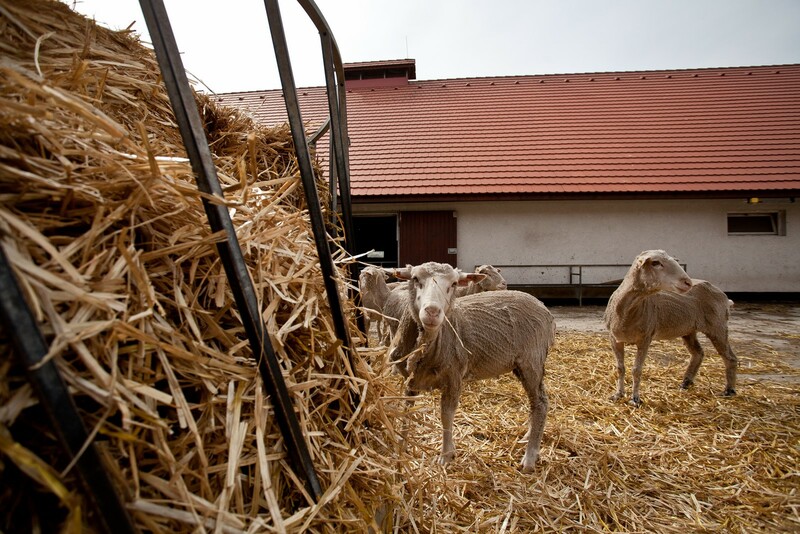 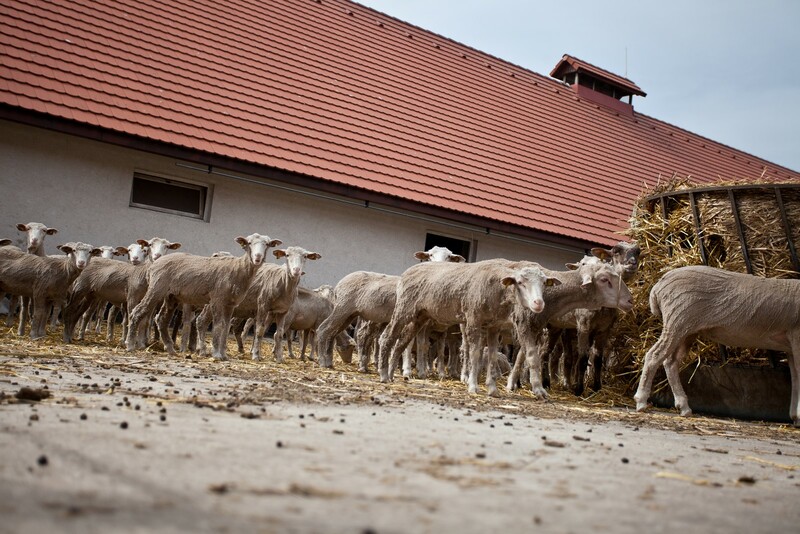 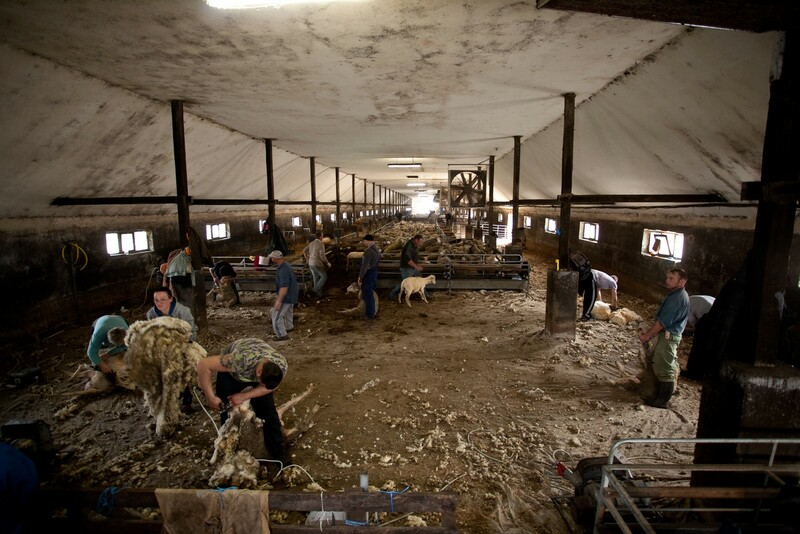 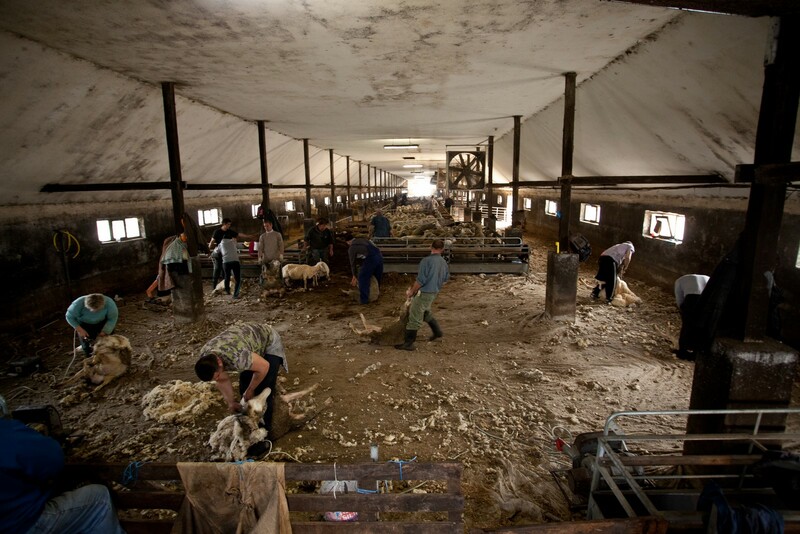 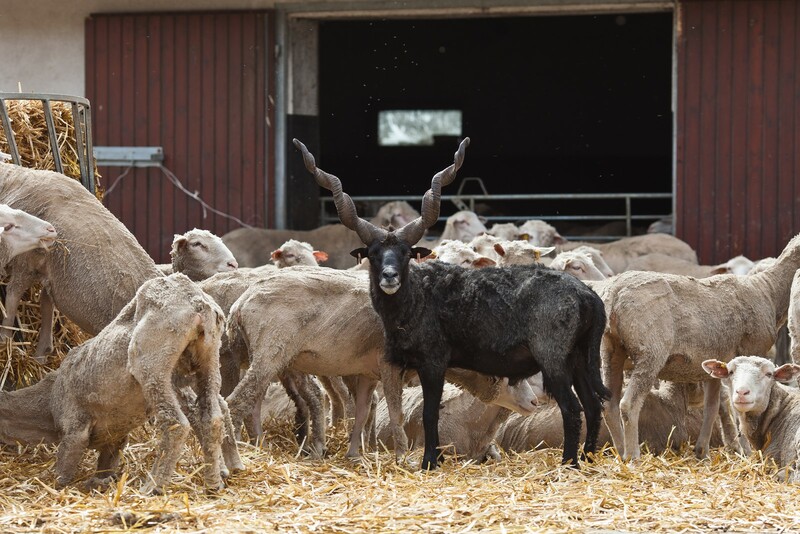 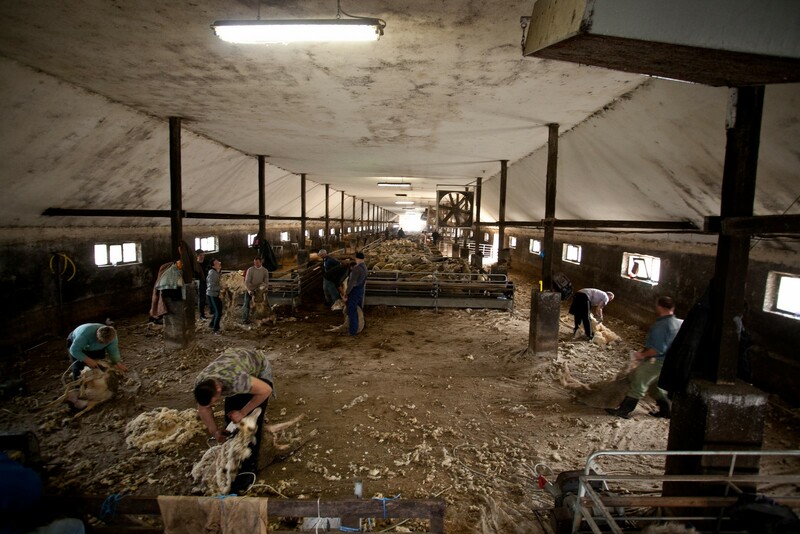 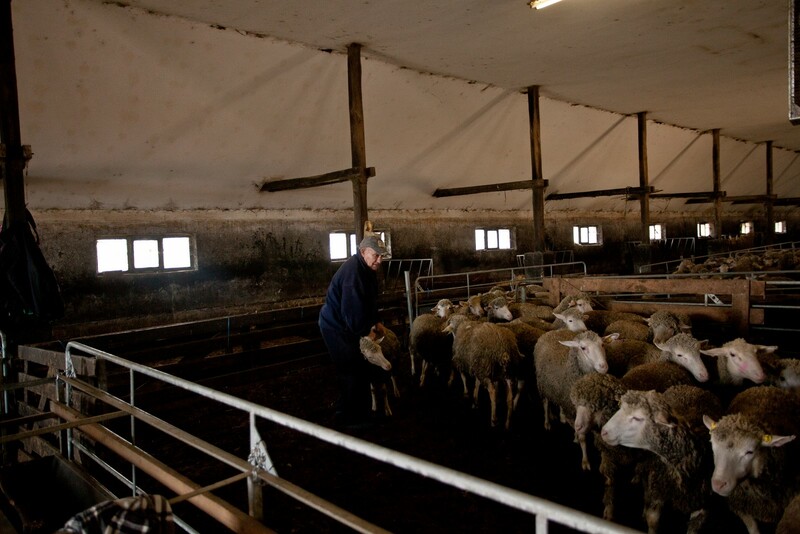 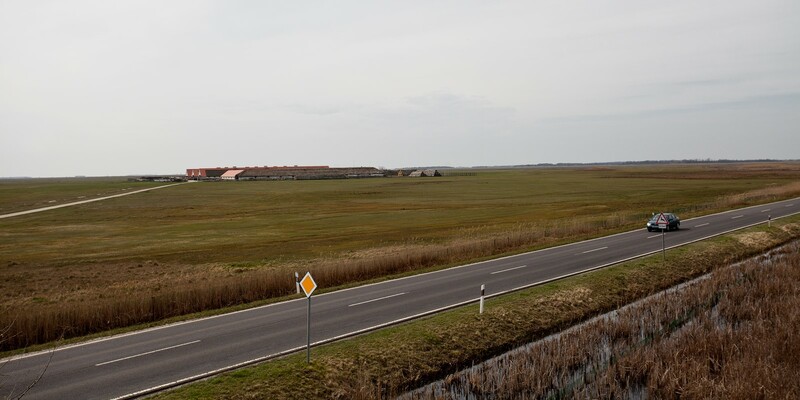 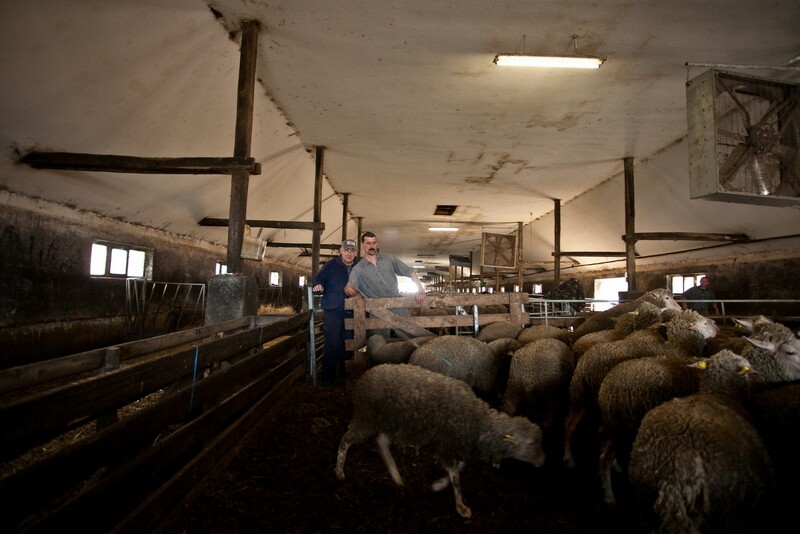 The AGRO World Group’s premises of livestock farms can be found at the the Hortobágy National Park. 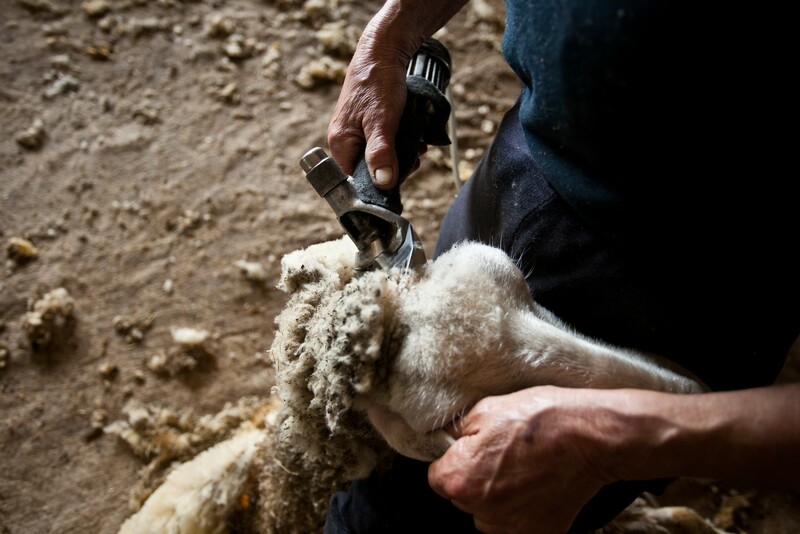 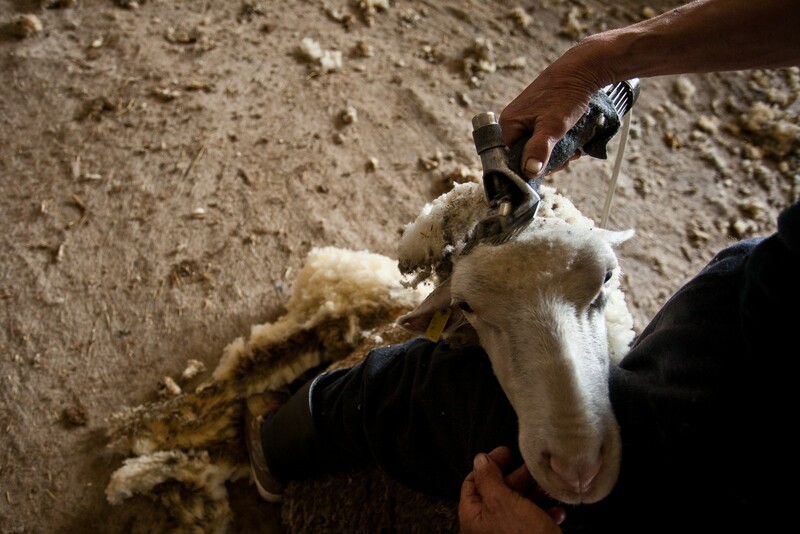 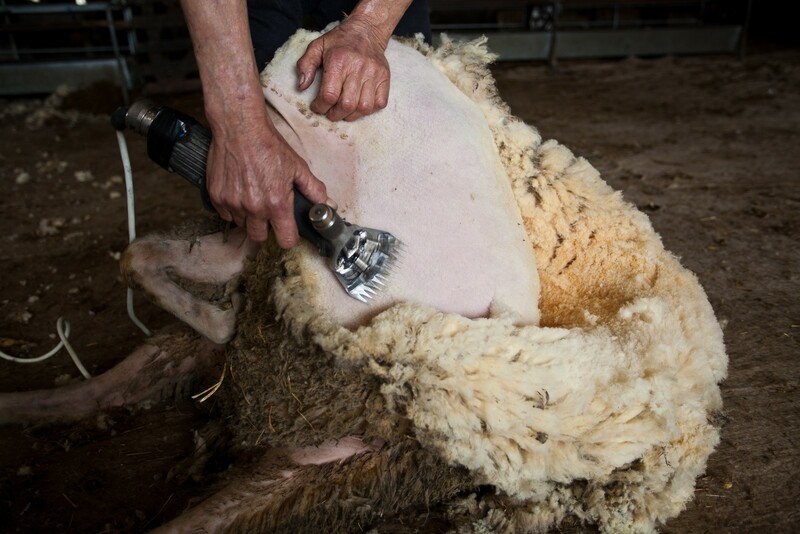 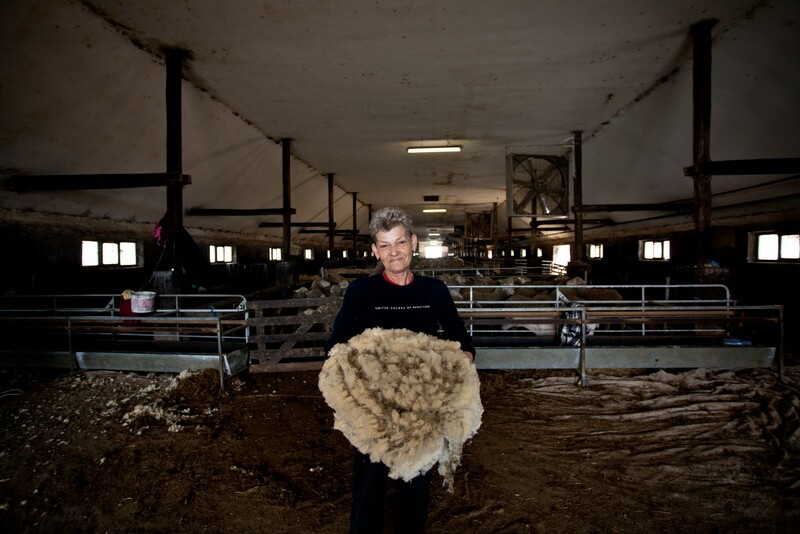 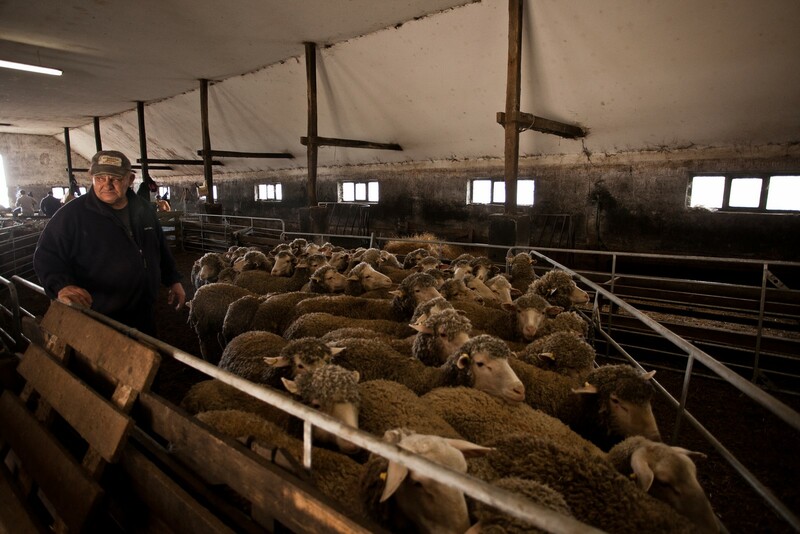 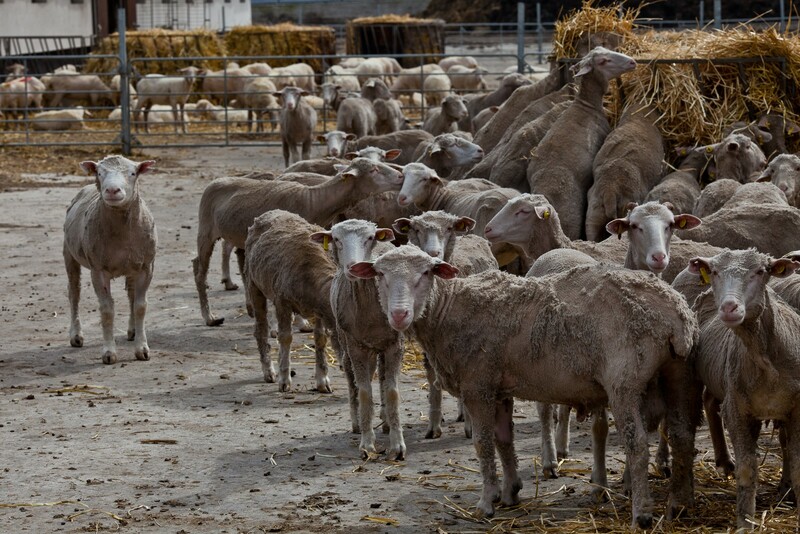 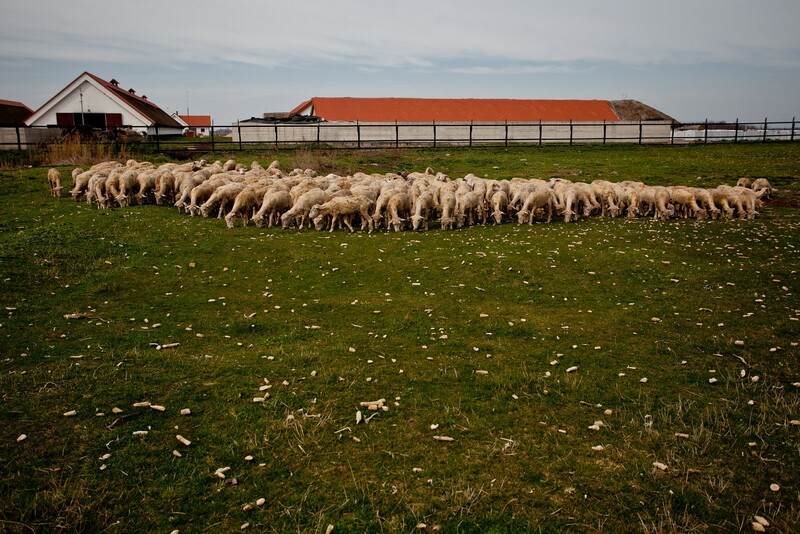 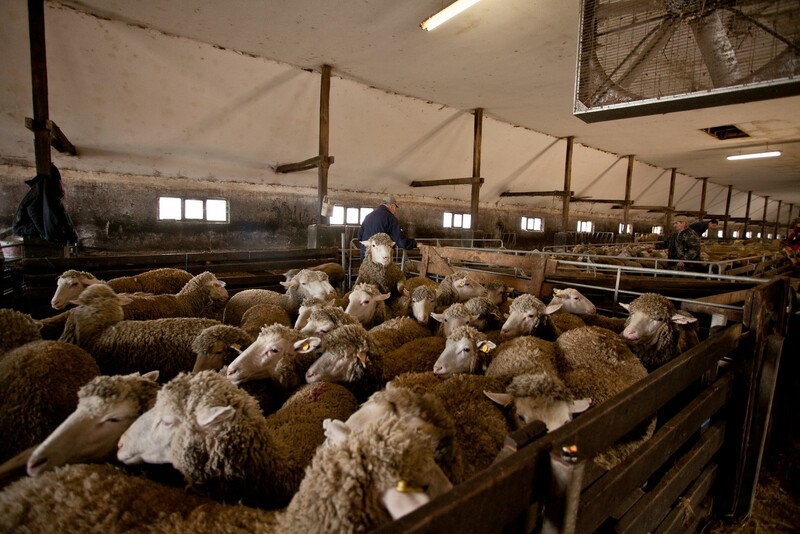 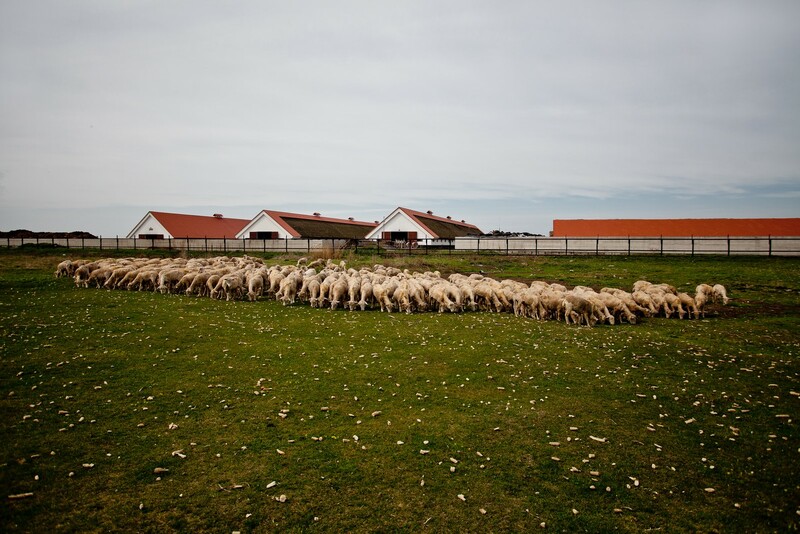 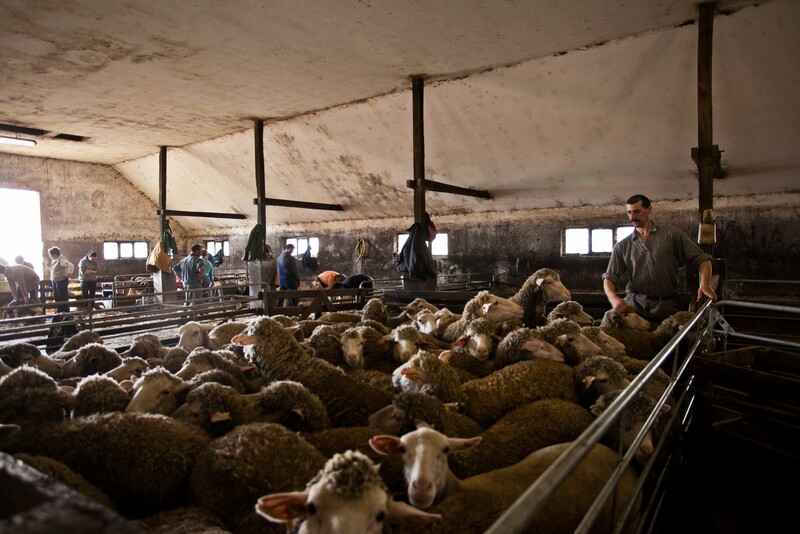 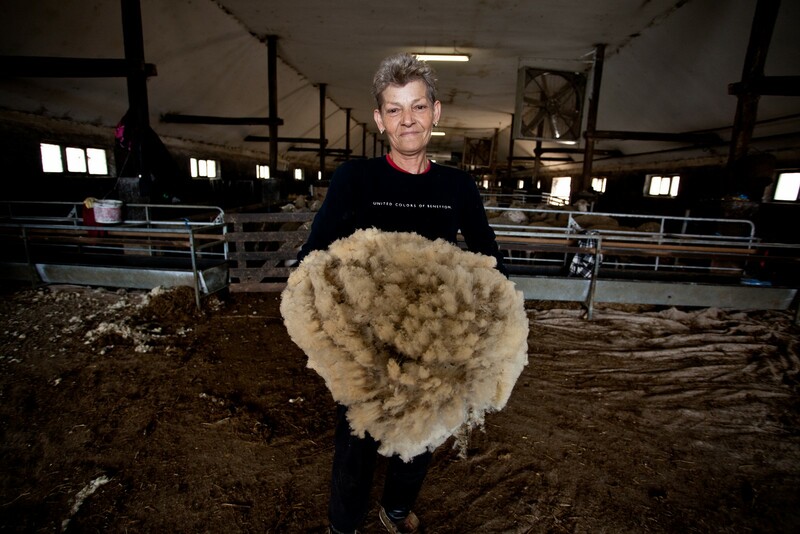 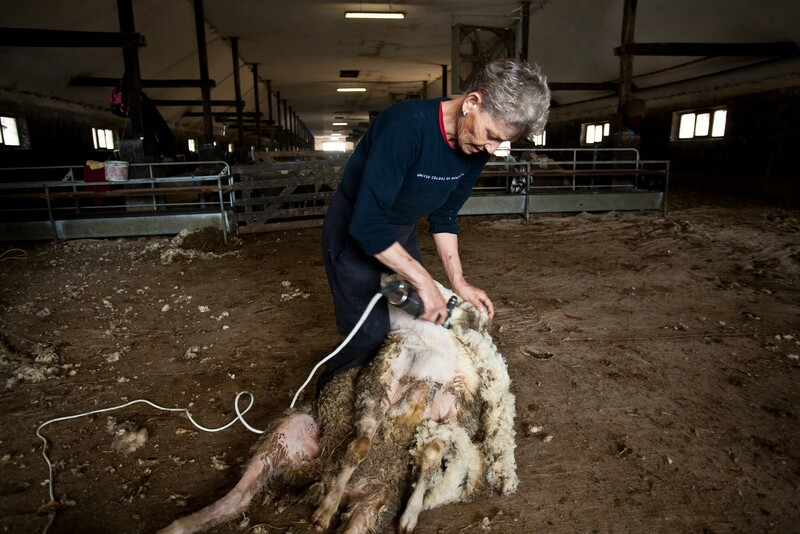 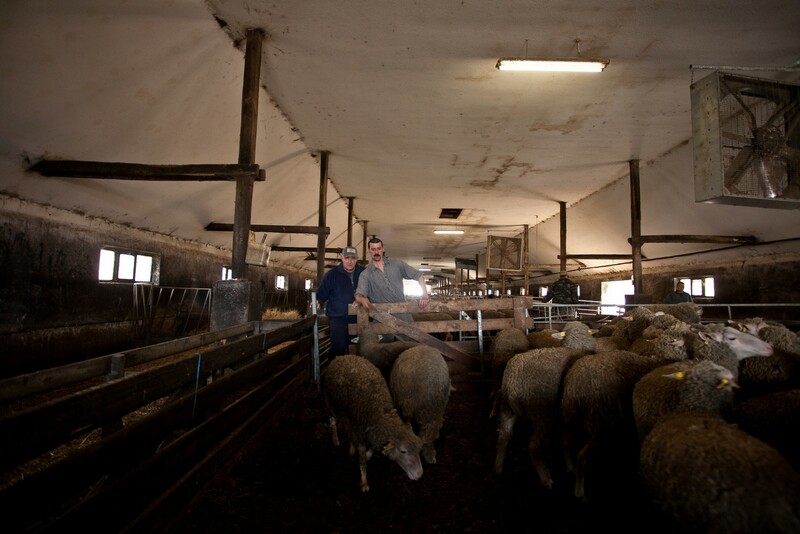 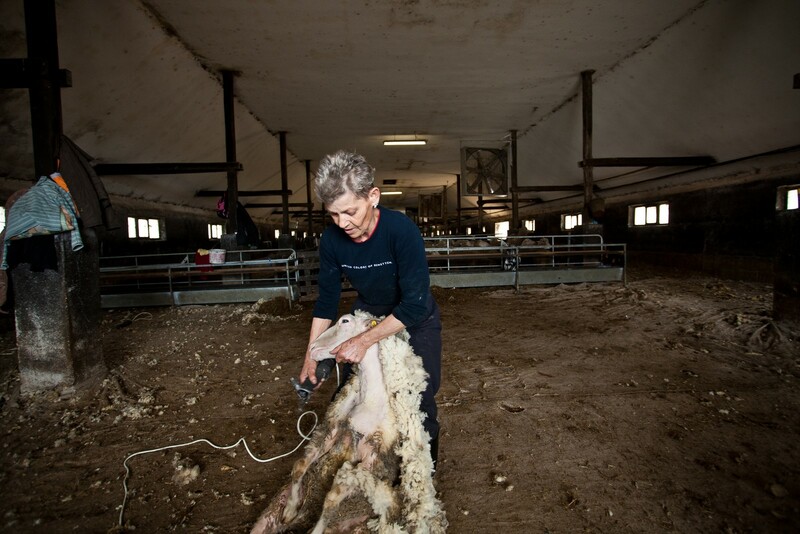 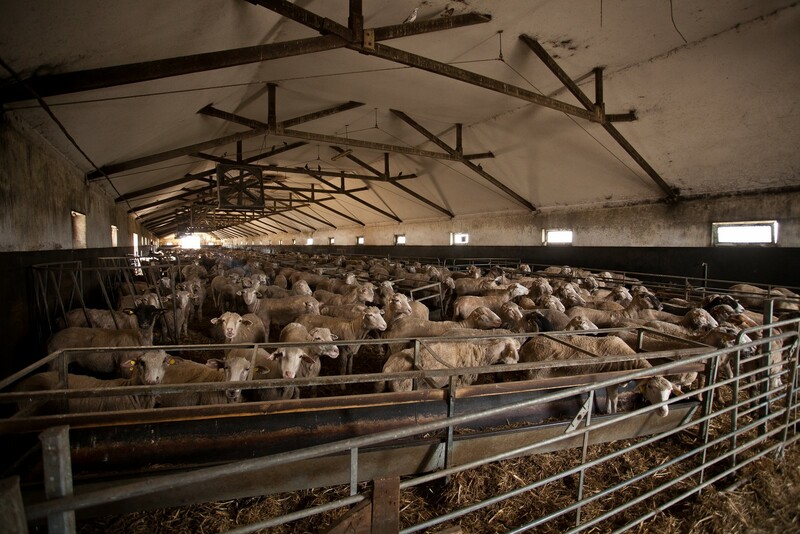 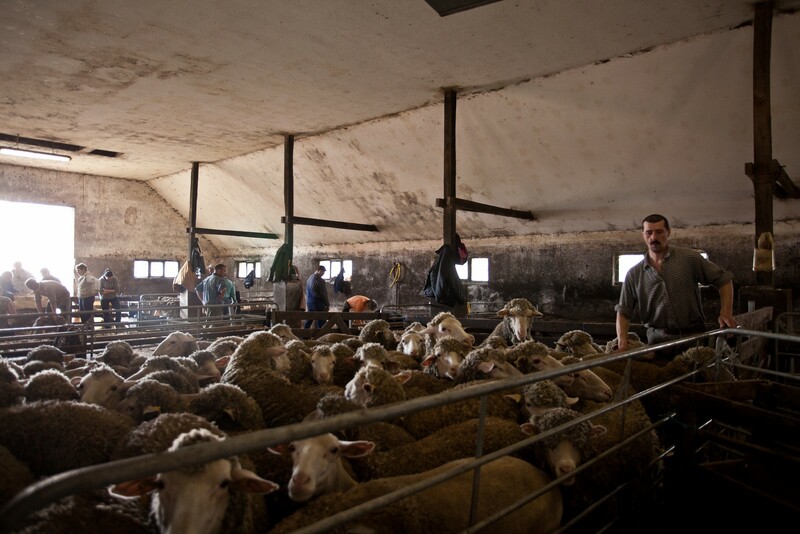 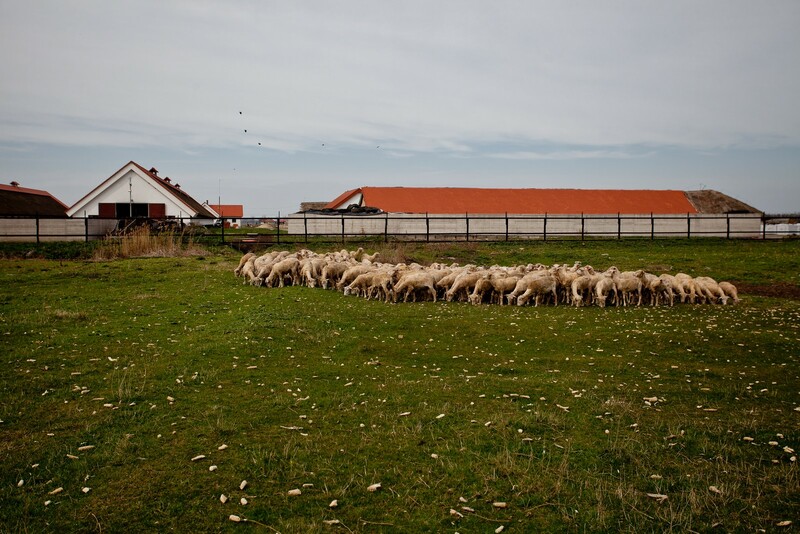 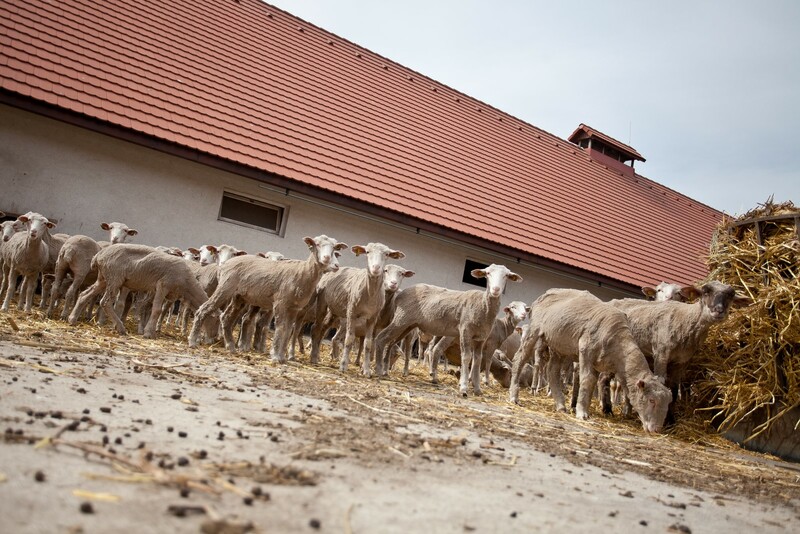 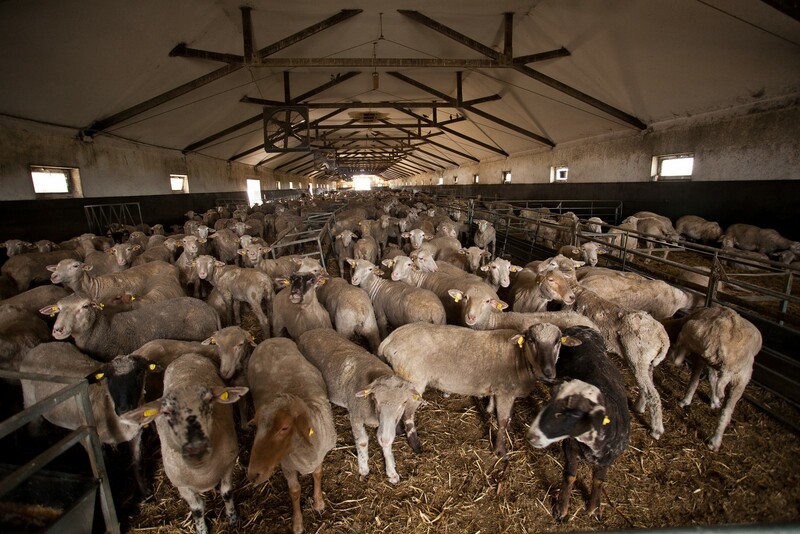 AGRO WORLD Group with it’s 22,000 ewes and their growth stock is Europe's largest sheep breeder. 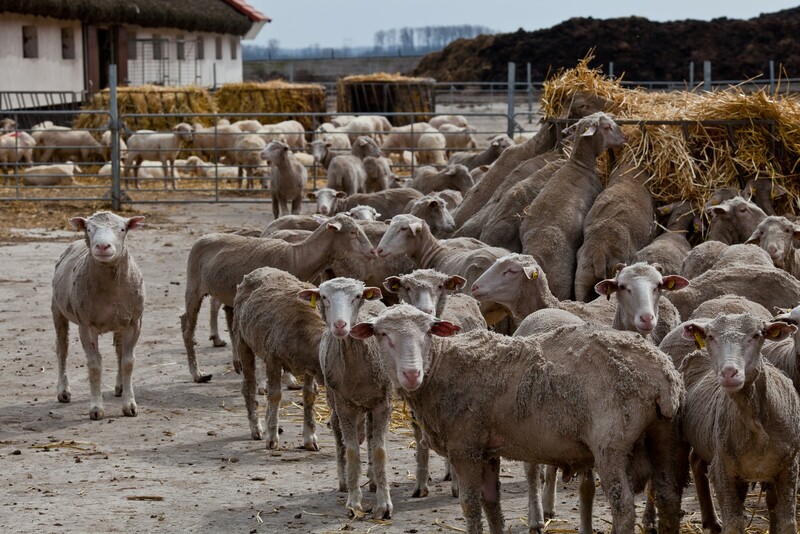 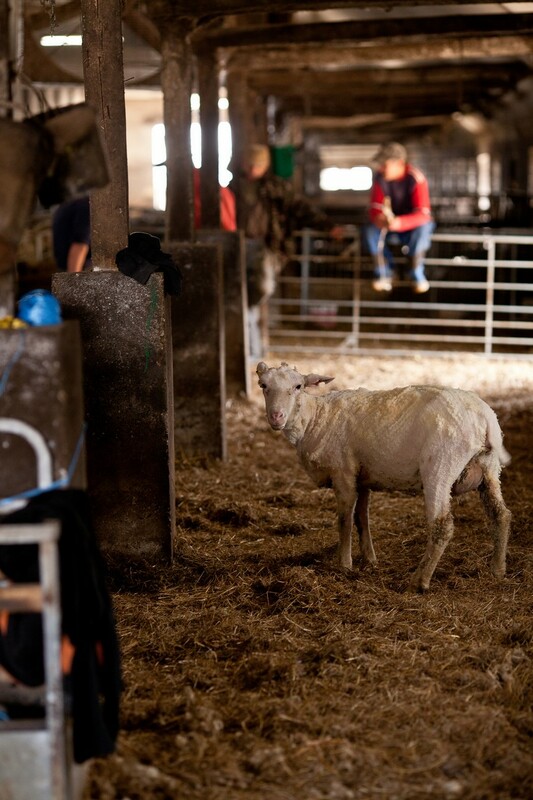 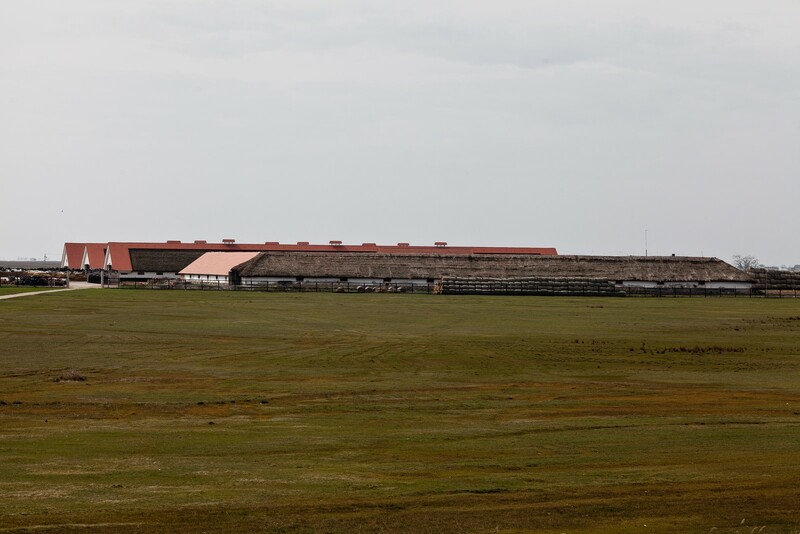 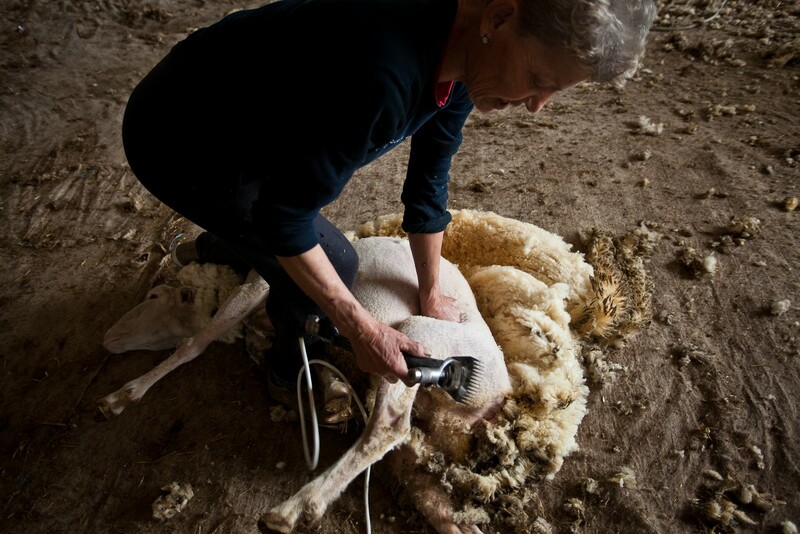 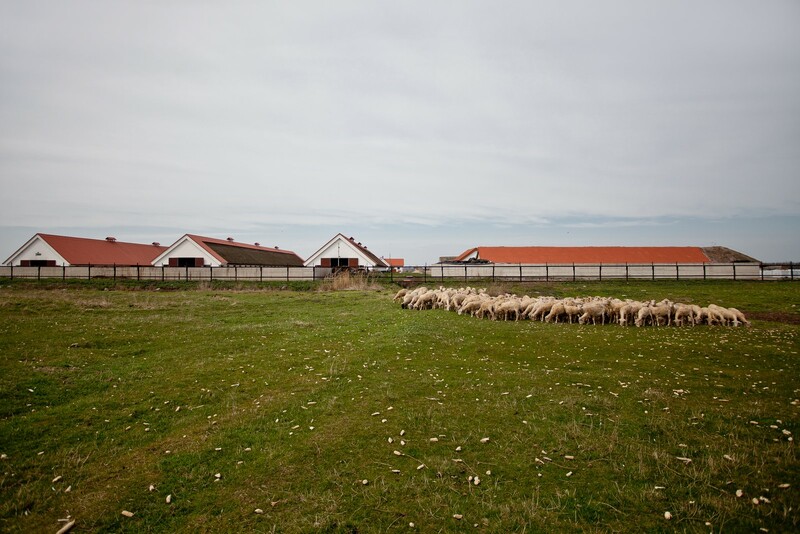 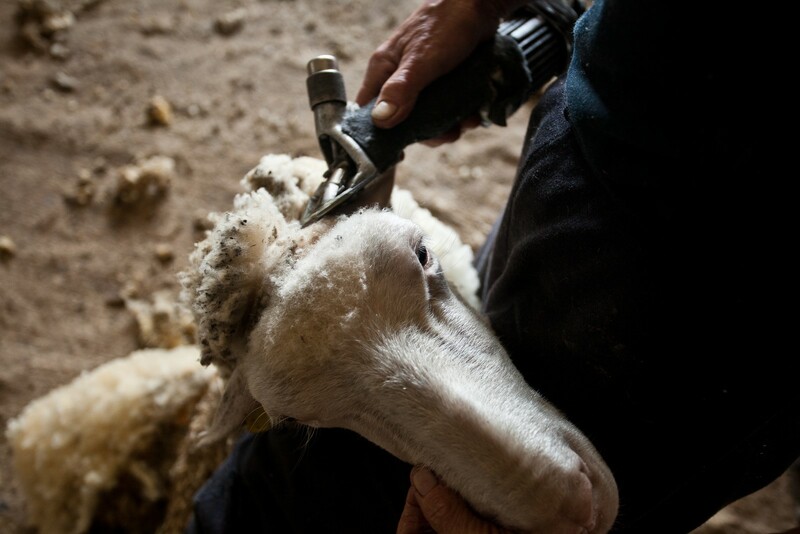 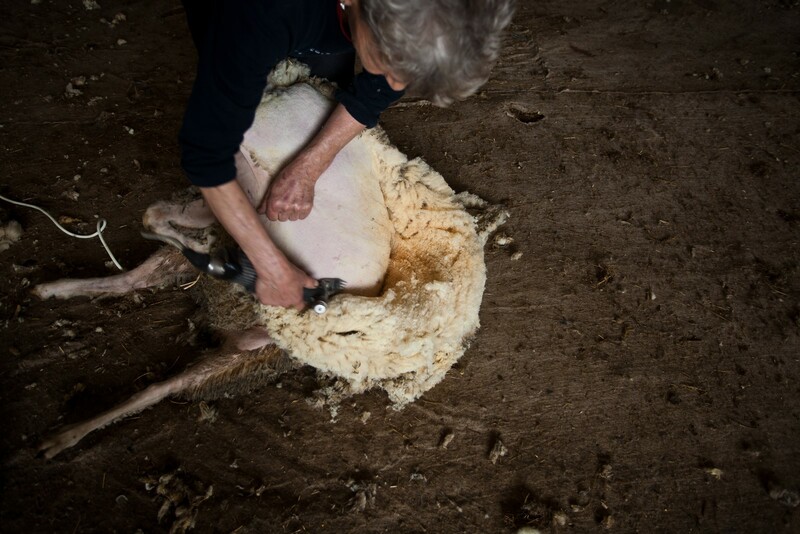 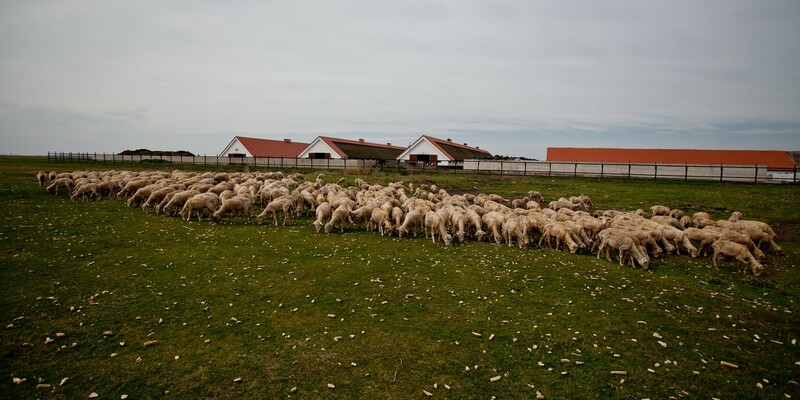 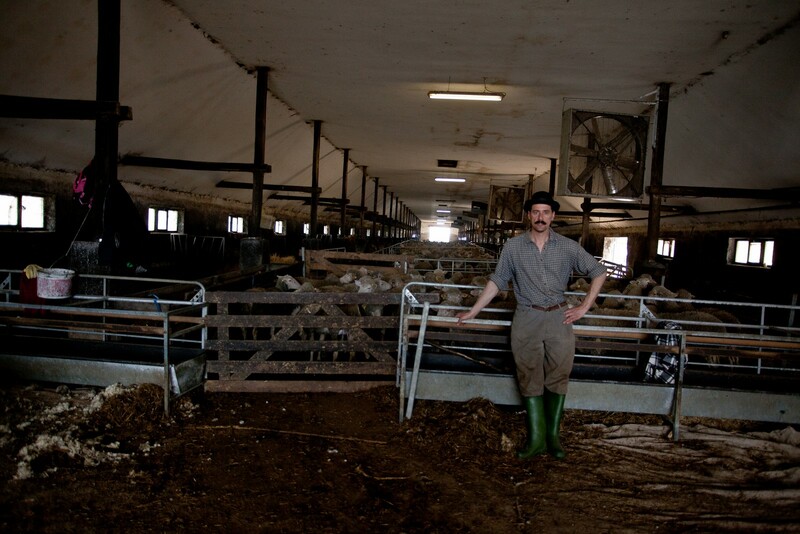 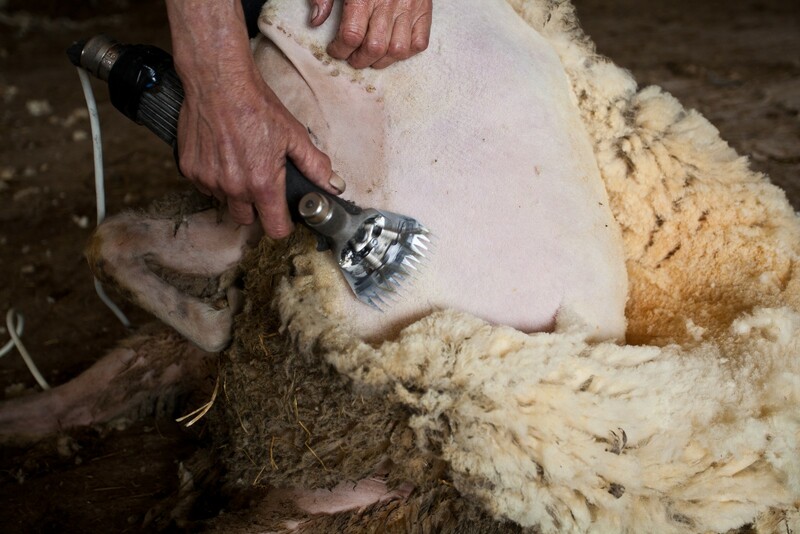 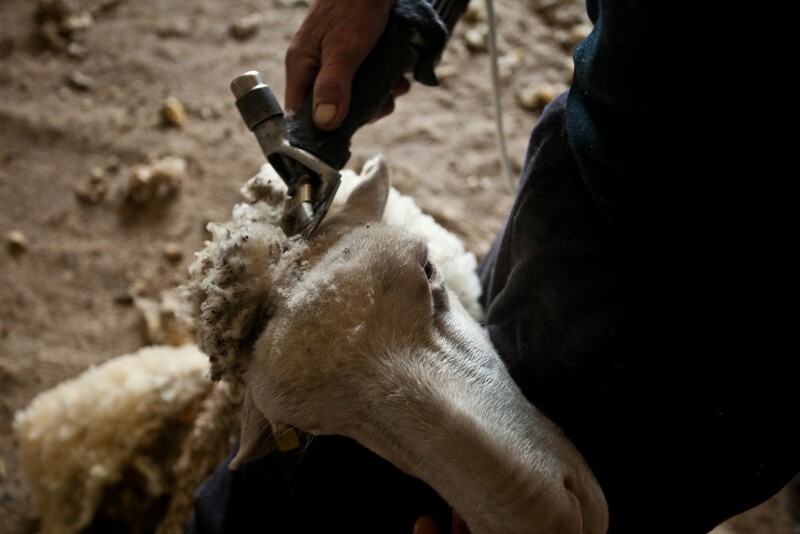 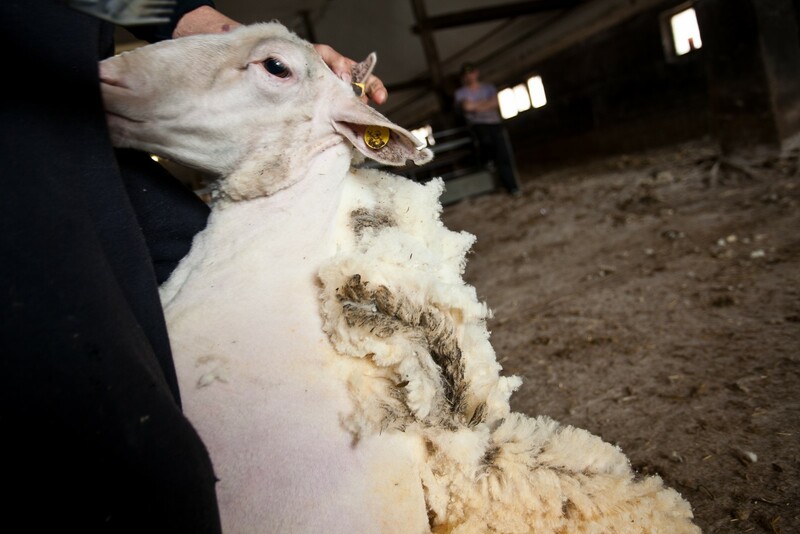 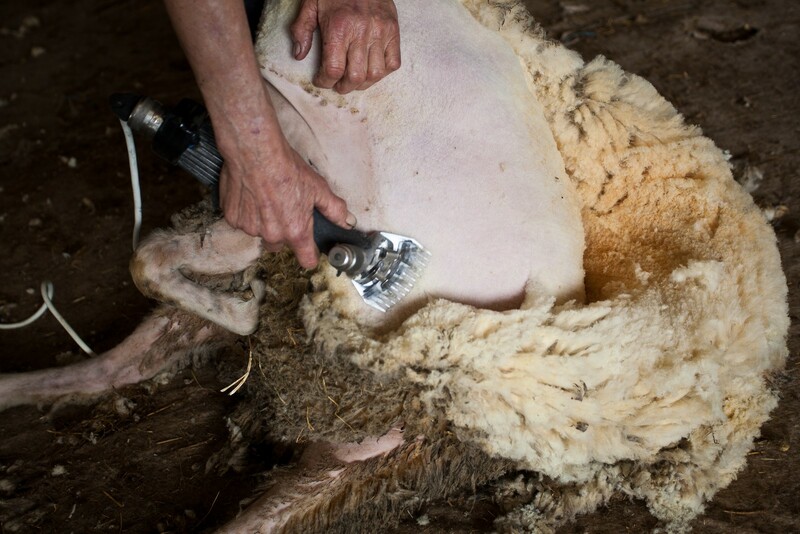 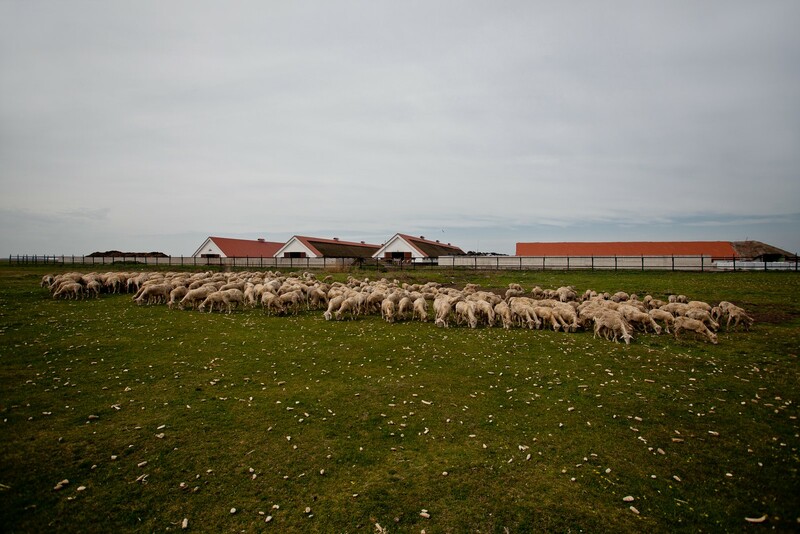 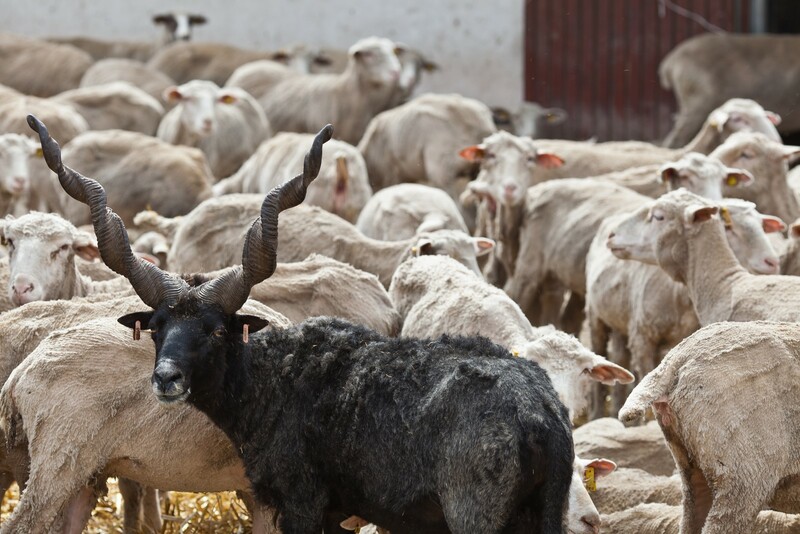 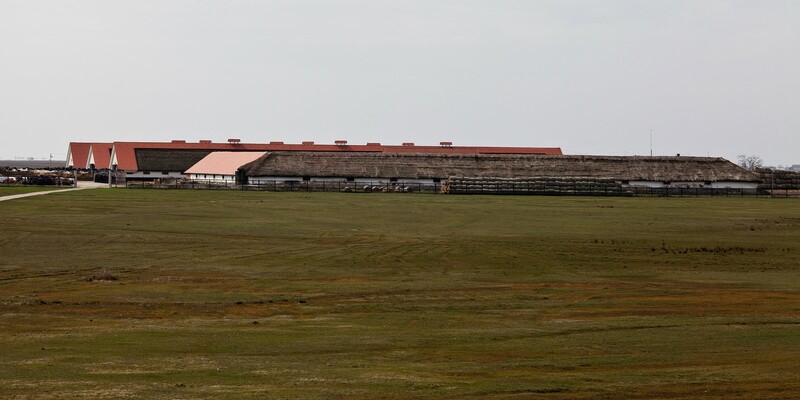 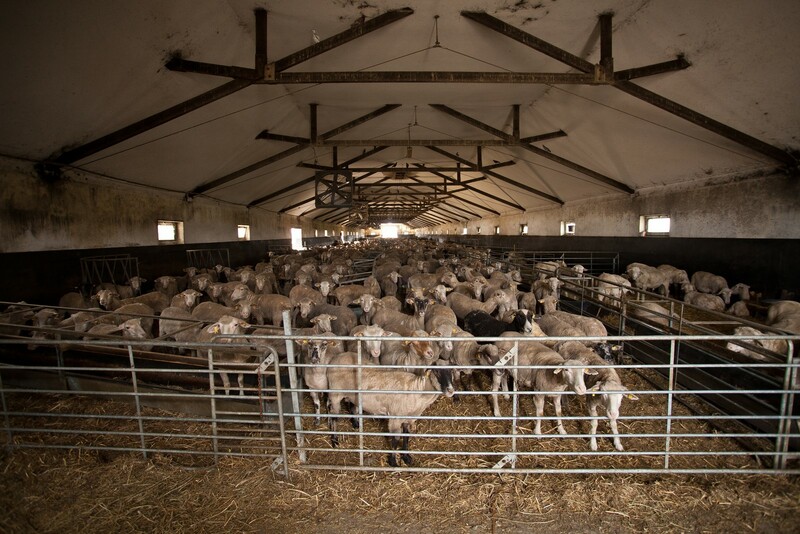 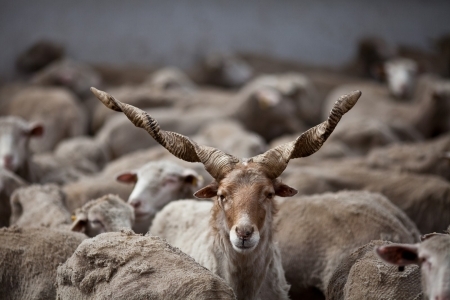 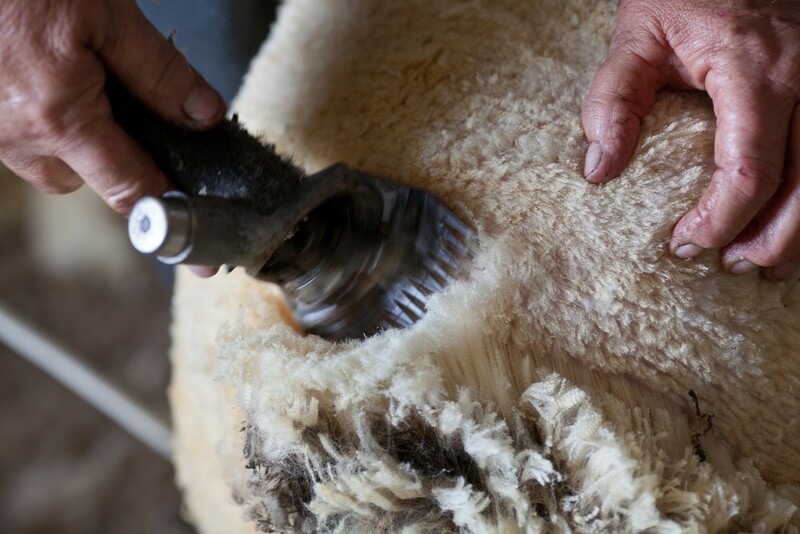 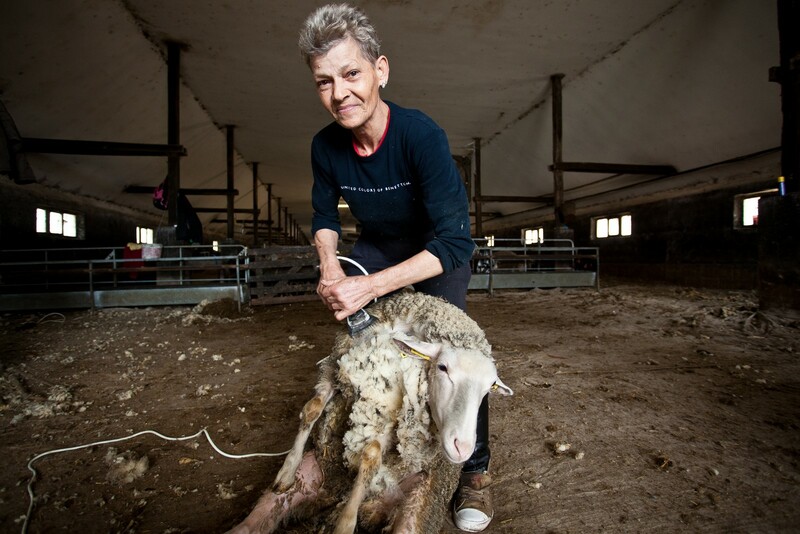 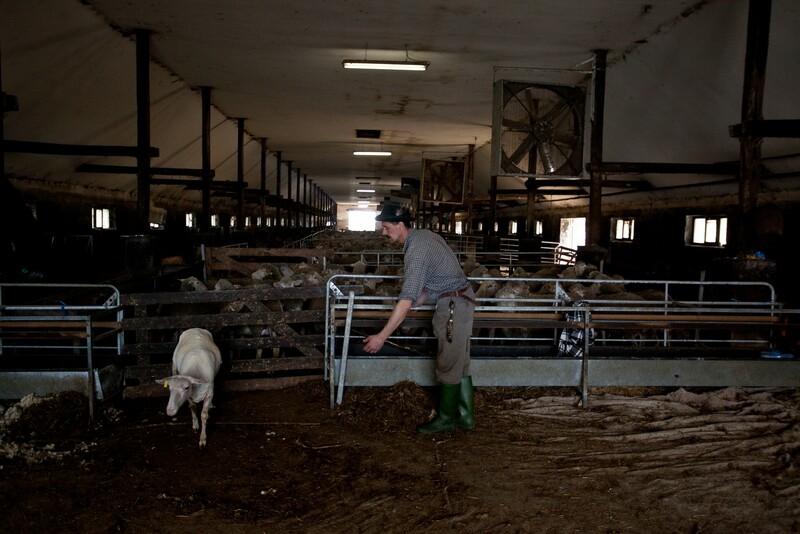 Over the past five years more than 2 billion forints were spent on the modernization of livestock farms, resulting that a high-quality livestock are bred and raised.